Ultra-mobile office performance. 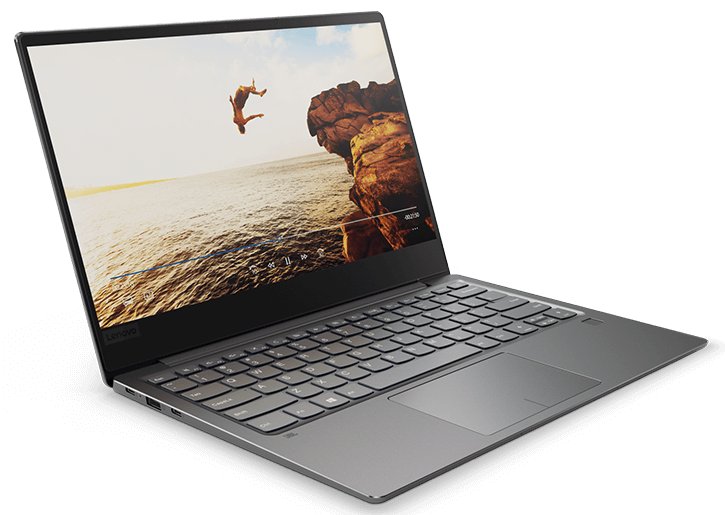 Lenovo calls the new IdeaPad 720s an "extremely high-performance and stylish power package." Even though we would not quite call it that, the performance is still impressive for a notebook that is only 13 mm (~0.51 in) thin. We found out in our test report what exactly you can expect from the 720s in its various configurations. Positive: Nice design; metal case; light weight; thin frameless; good hardware; fast fingerprint sensor; decent ergonomy. Negative: Poor connectivity; no HDMI; no memory card slot; short battery life. 82.6%: This rating should be considered to be average. This is because the proportion of notebooks which have a higher rating is approximately equal to the proportion which have a lower rating.